We arrive on time and drop you timely. Our Boston car service is worth travelling because it has got all the facilities that our clients might need during the drive. 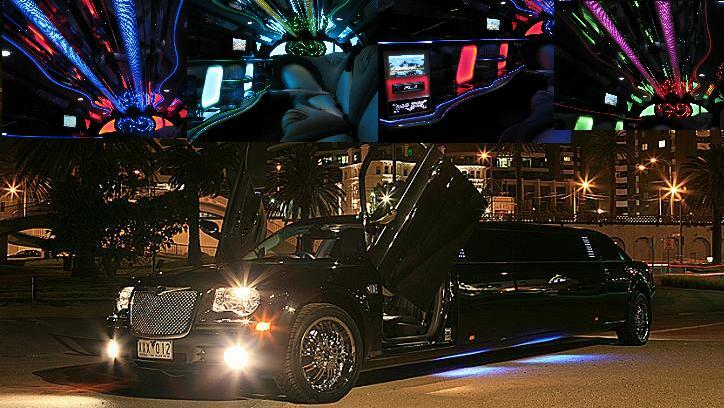 We have got some of the very experienced chauffeurs who take care of their clients till the very end. They are well trained and are experienced in their field. Now make your travelling easy and comfortable with our Boston Car Service. We believe in giving our clients the first class experience so that we excel our client” expectations. We have got the stock of some of the latest model cars which are going to make your drive the memorable one. So let us take you to the tour of facilities that we offer to you. We believe that giving you a first class experience in affordable price is going to add cherries in the journey we will have with you. Unlike others, our prices are low and affordable and a middle-class person can easily afford the prices. 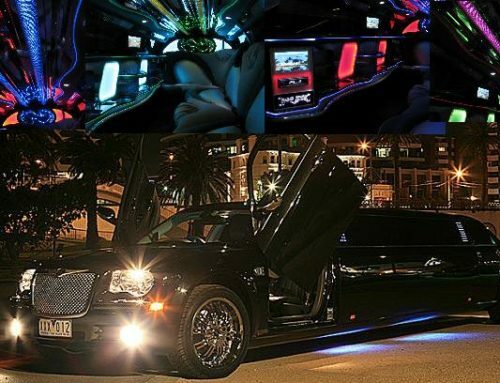 With that, we also run special offers for our regular and new clients and award gifts to the clients who give a positive feedback about the rides and are regular clients. 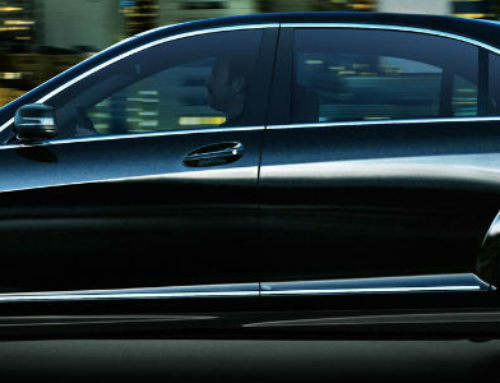 You can reserve Boston Car Service online very easily and our chauffeur will arrive at the destination on time. You can also cancel your ride within fifteen minutes we will not charge you for that but if you don’t cancel it we will charge 2% of the total expected price of your ride which would be deducted from your wallet afterward. We are very clear about our rules and regulations and do not expect any violation inside the car. If our chauffeur doesn’t treat you well, you can complain about him on our website right away and he will be fired right on the spot. 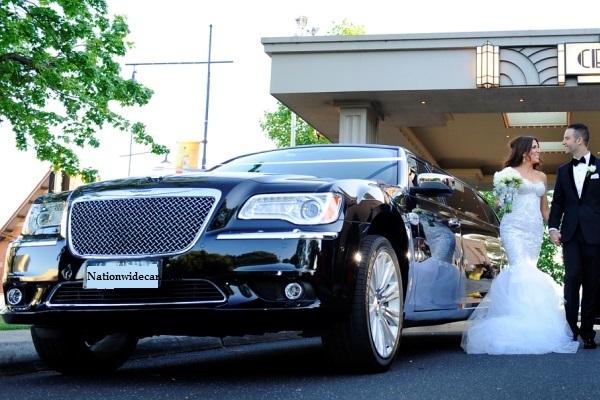 We have got a team of experienced chauffeurs who are well trained, licensed and experienced. They will help you to load and unload your luggage. They can also give you quality advice about different important places in the city and try to interact with their clients in a friendly way. They will open doors for you once you reach your destination and will let you know five minutes before the arrival of your destination. They will also check if you had left out anything important in the car once you get out of the car. Getting late for a meeting? Want to join friends in few minutes? We don’t make you wait for our Boston to New York Car Service to arrive. 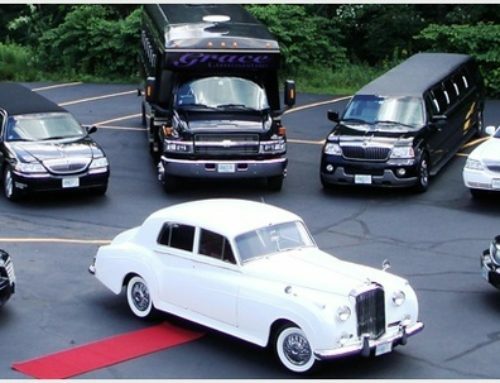 We are punctual and will arrive before the expected time. 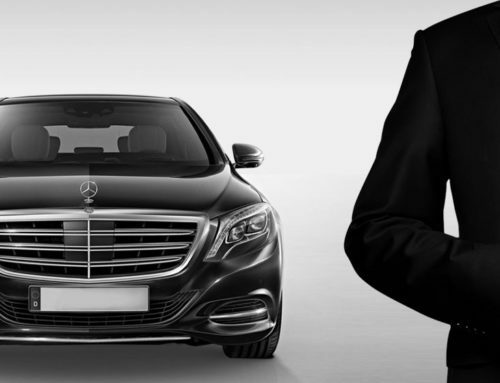 Our experienced chauffeurs know about the shortest routes of the city; he will drop you to your destination on time. We take care of your every problem and try to entertain you in the best possible way.